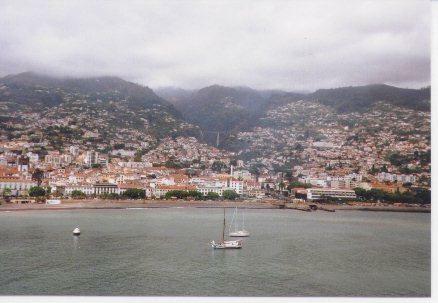 The Splendor of the Seas docked at Funchal and we spent the day in town. Reminded me of the stop Cary Grant made with Deborah Kerr to visit his aging grandmother in "An Affair to Remember." They, too, were on a Transatlantic crossing! 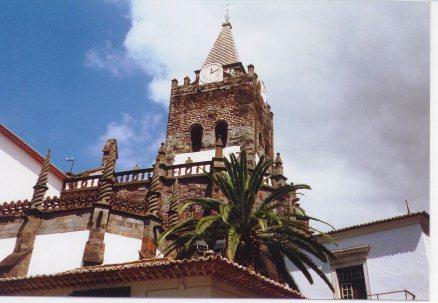 People on their island spoke French, and Funchal is a Portuguese island.